As long as mankind has walked this earth, we have occasionally feasted on the flesh of our fellow men, whether it be through desperation or simply curiosity. Tonight, we will hear tell of an African secret-society of cannibals, learn about the underground world of cannibal auctions, and meet Obadiah Montcrief; a poor pig farmer who took some desperate and twisted measures to keep his beloved hogs well fed and healthy. 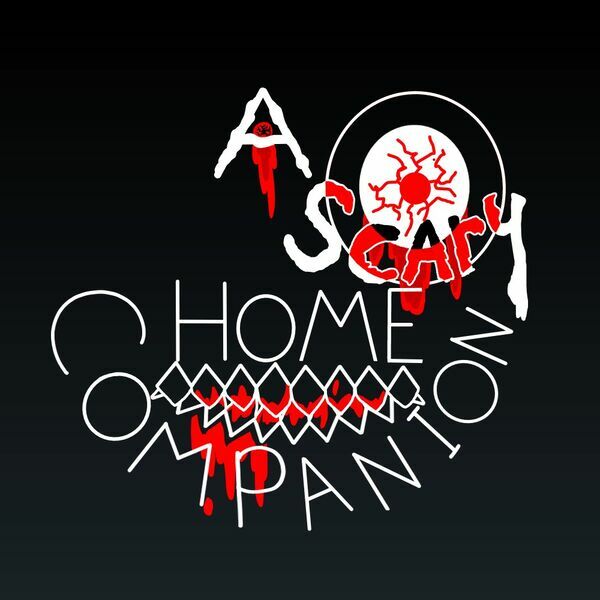 All this and much more on this episode of A Scary Home Companion. Written & Directed by Nathaniel Hensely.